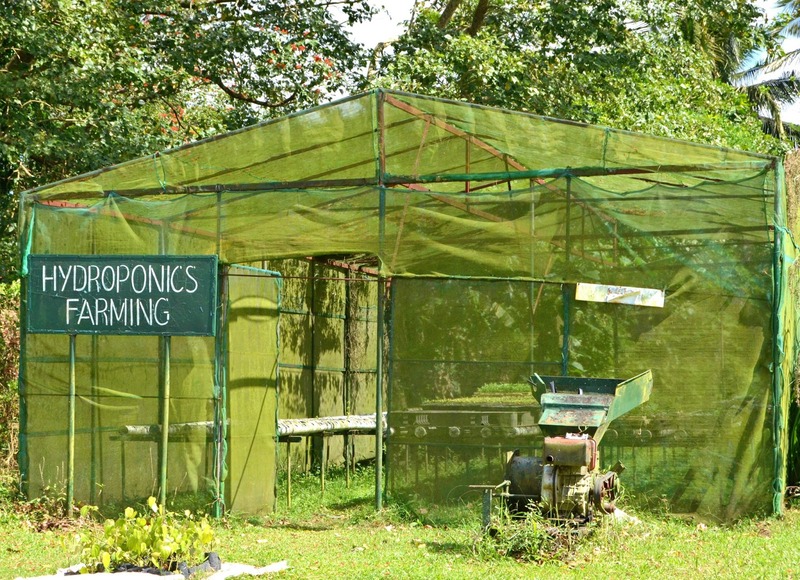 Paradizoo Theme Farm is a 10 hectare rolling terrain land which boast of different areas like Farm Animals, Vegetable and flower garden and a lot more. 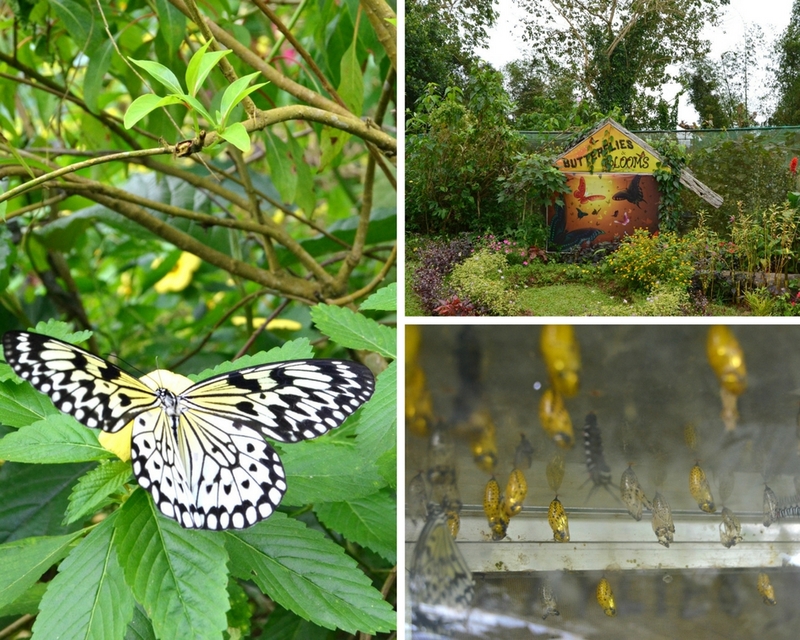 Paradizoo is a combination of zoo and theme park making it the only theme farm concept in Metro Tagaytay. 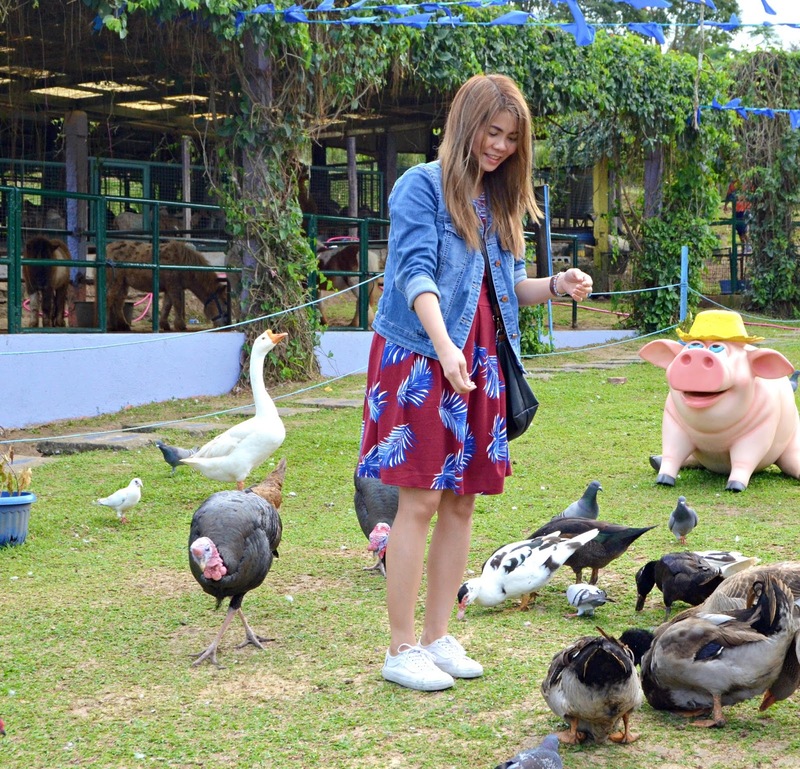 It offers a variety of educational, outdoor and group outing programs for nature, flowers and animal lovers. 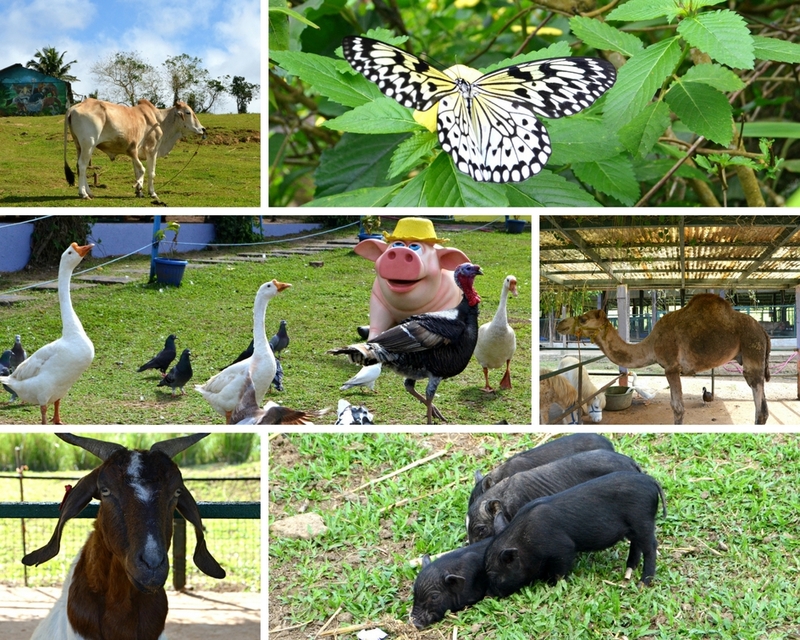 The Theme Park Zoo is located at Km. 63 Panungyan Mendez Cavite and opens from 8:00 am - 5:00pm from Monday-Sunday. 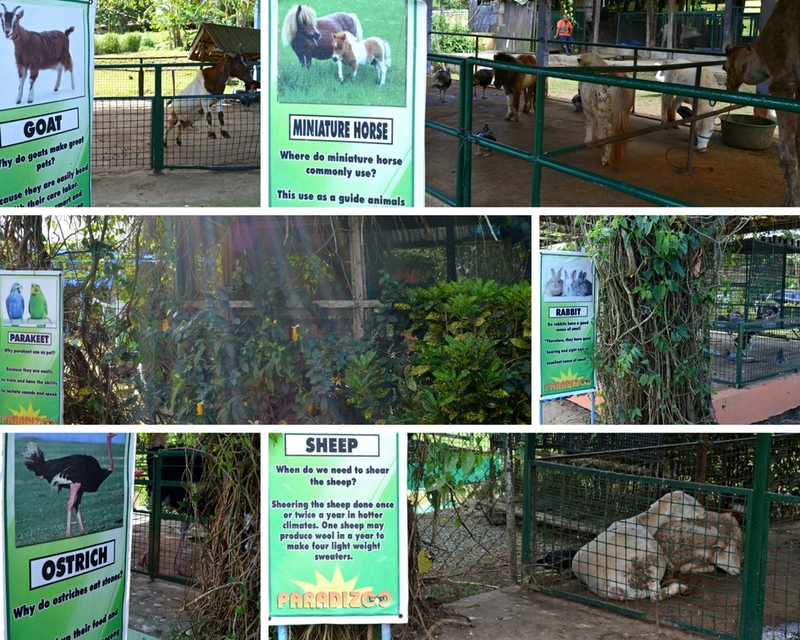 Exhibit of different farm animals wherein you can get close and feed them. 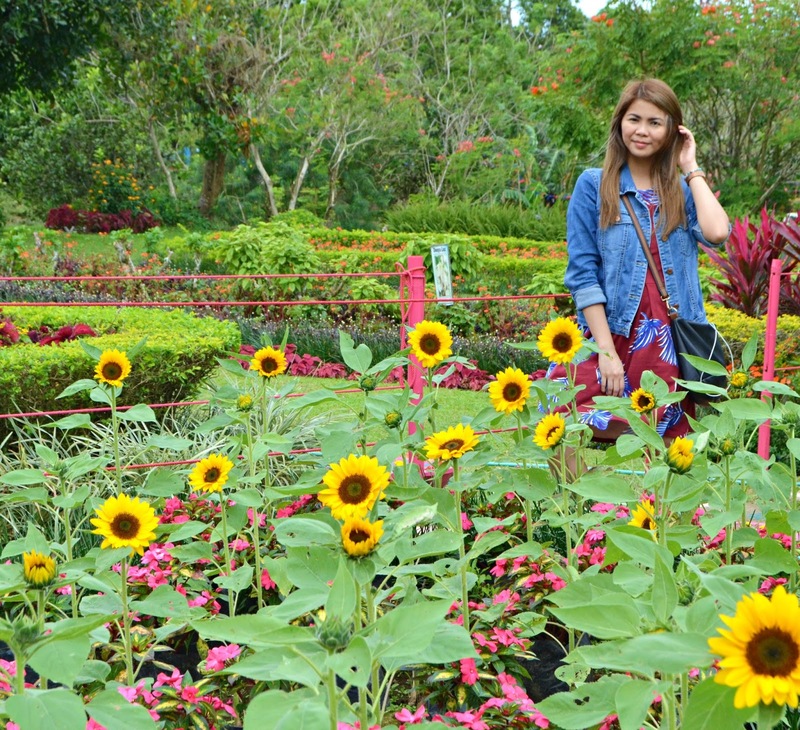 You can roam around a paradise filled with different types and colorful flowers. We are very lucky to witness this place first because it's the day when they finally open the garden in public. 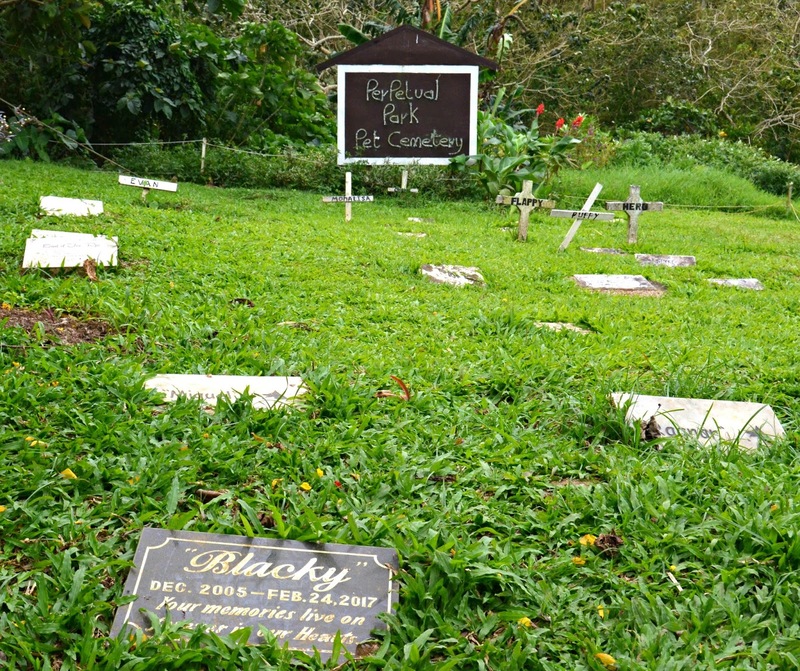 Commemorate your lovable pets thru here, comforting means of expressing a lasting tribute to your pet by selecting a burial vault and permanent marker in marble or granite. 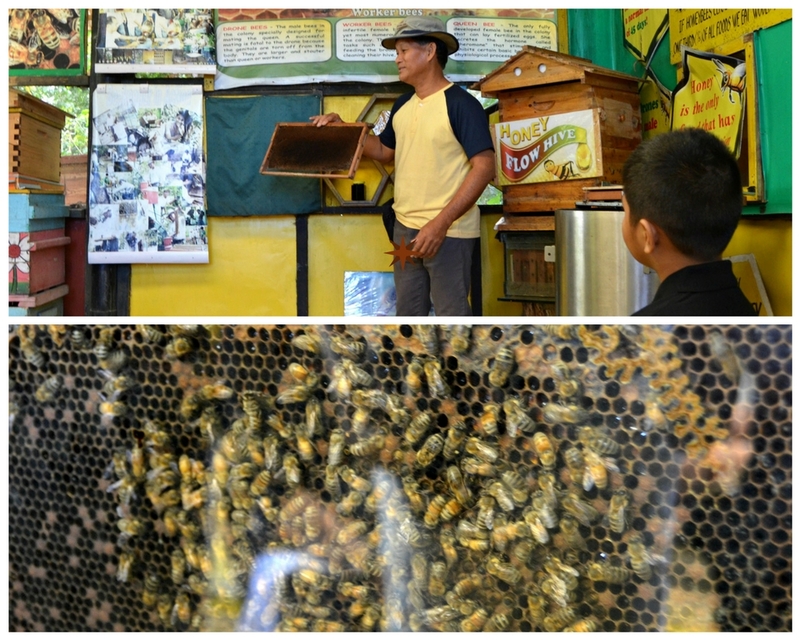 This is a place wherein you can learn more about bees and their importance on the environment, plus variety of products from honey bee is also available to purchase. 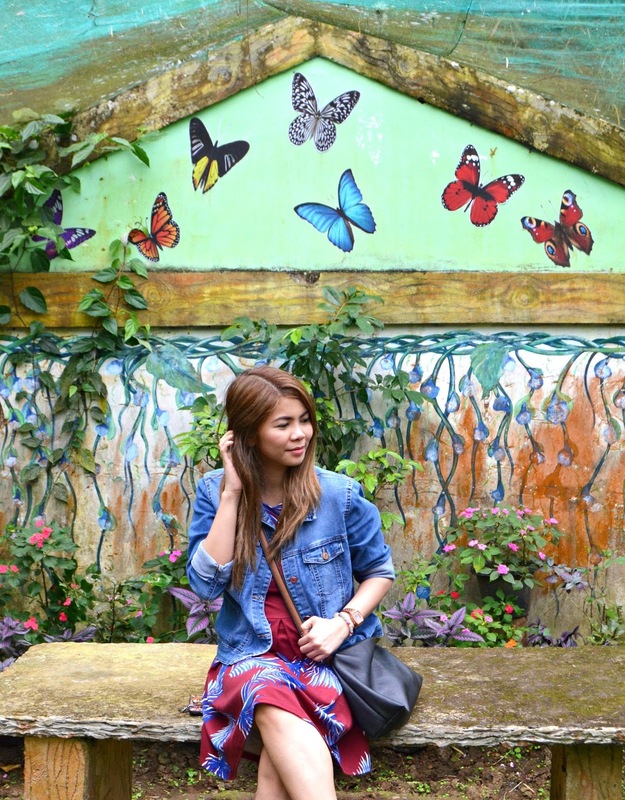 In here, you can watch different types of butterflies in various color and size flying around you. You can also study their life cycle in an educational display. 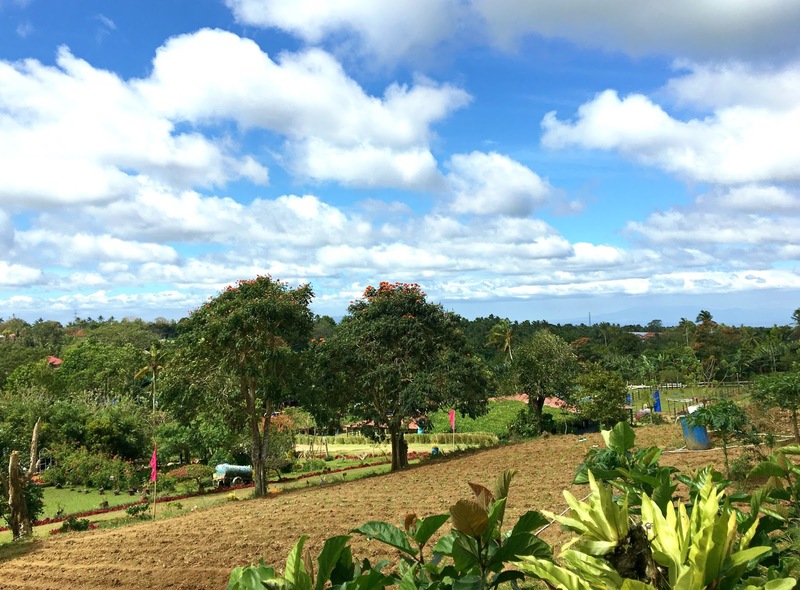 A place wherein you can connect with mother nature by just sitting down and listening to the whips of air. 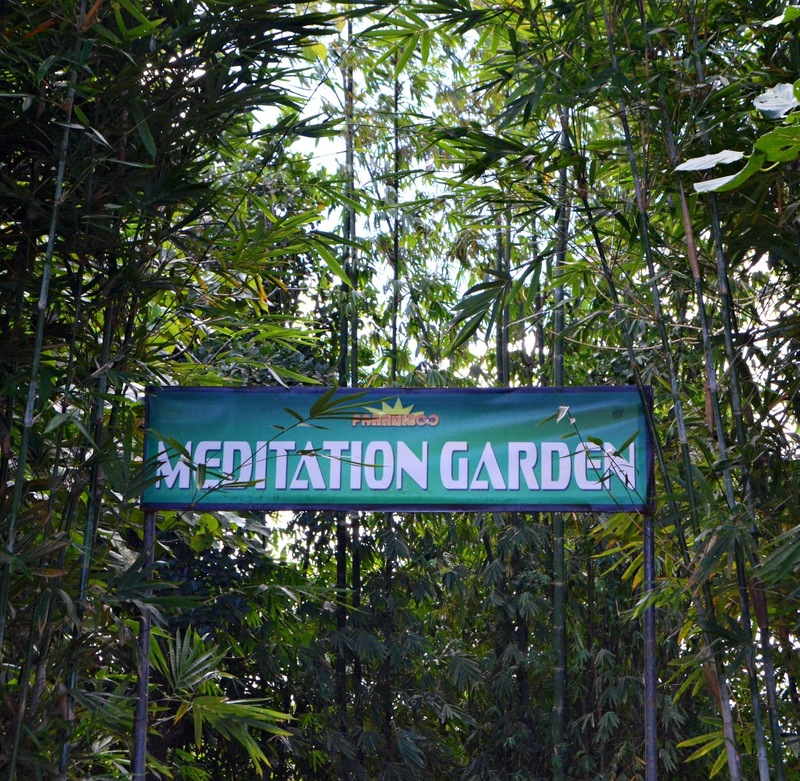 Enjoy this solitude place to relax and meditate. 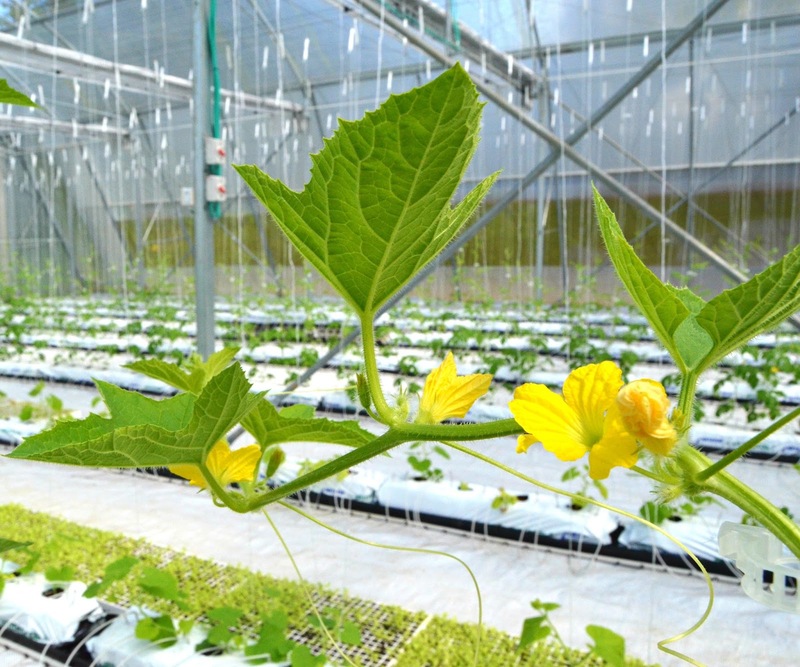 Wherein plants are grow by your own specifications in disregard of the climate and season. 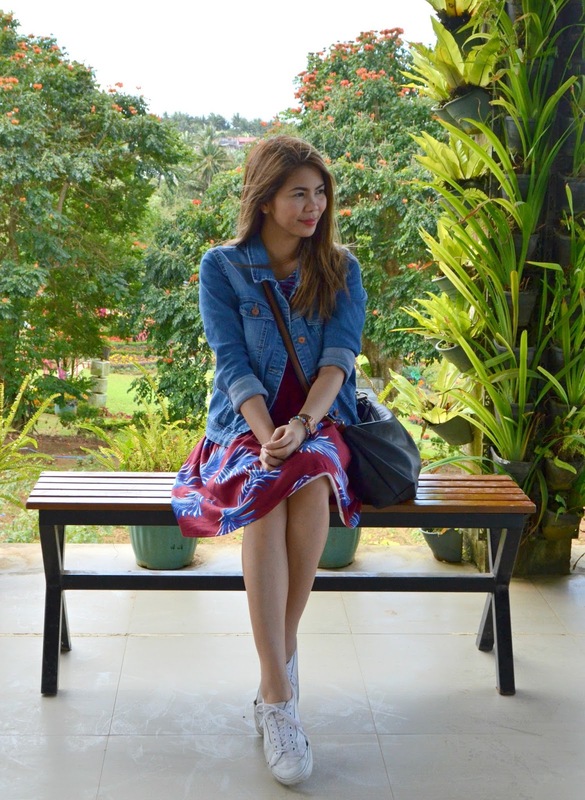 This is the newest event venue of Paradizoo that can cater special event and occasions such as wedding, birthday, anniversary, seminar or corporate events. 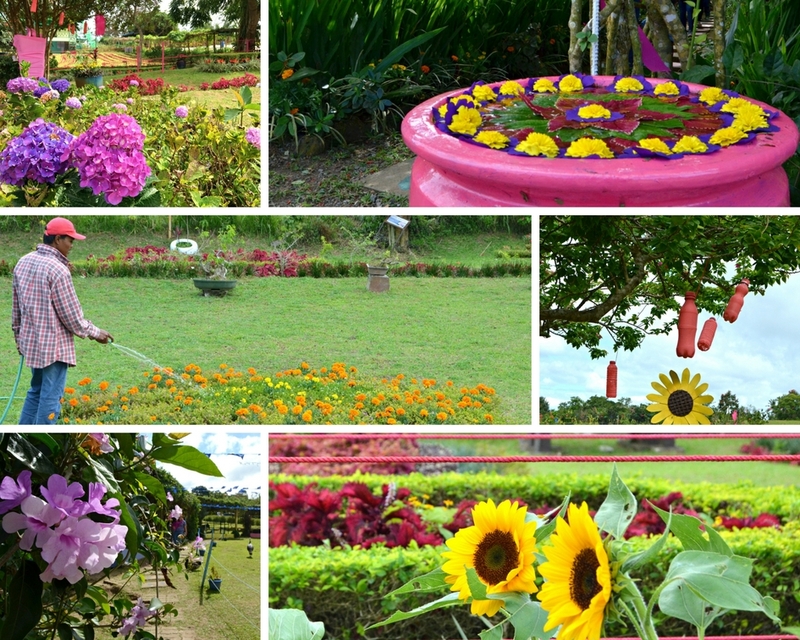 There are also Vegetable Garden wherein fresh edible vegetable are grown via best practices in Agriculture, Eclectic Garden that is a combination garden that exhibits flowers and vegetables plant arrangement wherein they complement each others best qualities, there is also Orchid Pavilion wherein orchid is designed as a relaxation area that offers a breathtaking overlooking view of the whole Paradizoo themefarm and a lot more. 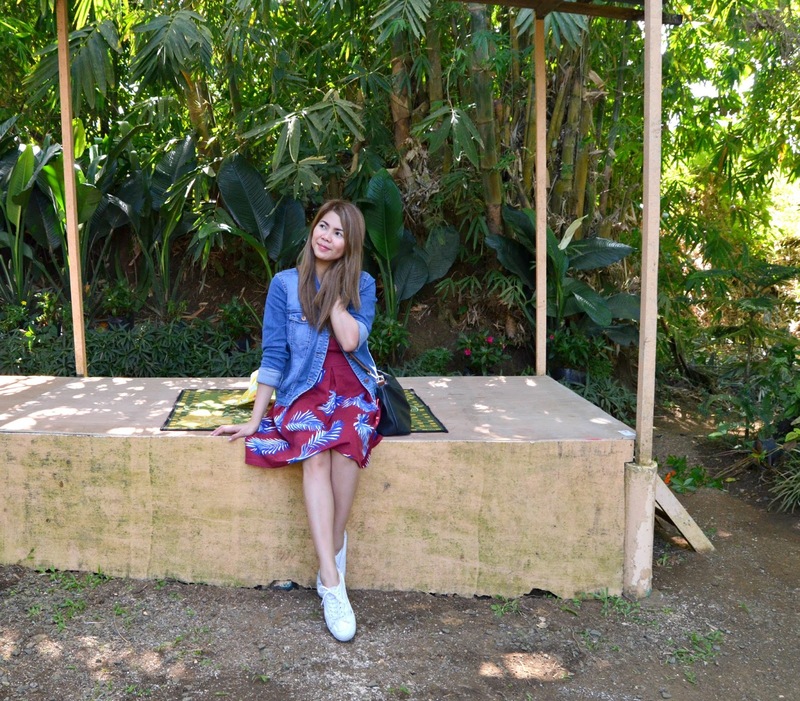 We also visited the Zoori @ResidenceInn which is nearby to this place and I will be sharing it with you on my next post.